This cover contains fluorescent lamp(s). Please follow ... regulations for proper disposal. Would the backlight be under this cover? How may I open it as well? Change the complete LCD assy. The backlight is integrated into it and can't be replaced without breaking the display itself. Are you sure the backlight is broken and not the inverter, the module that powers the backlight? 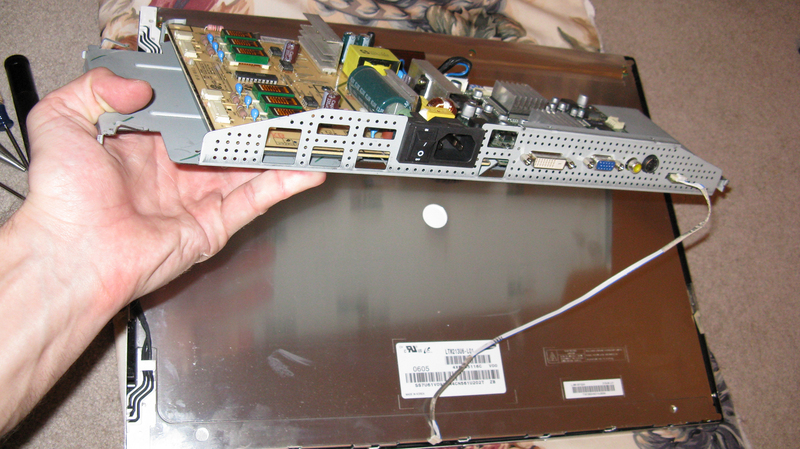 I've seldom seen broken backlights, but inverters break a lot, and those are cheap and easy to replace. While we're reading labels...how about the one that says "no user serviceable parts inside"? Seriously, if you're going trying DIY repairs, pick the thing up off of the static-generating nylon/polyester carpet. You'll never be able to get all of the fibers out of the assembly. Also, you're not grounded. Information and selection is not exhaustive, but may point you in the right direction. could milk you out of money every 2-3 years. very dark and now is at the point where it is simply not usable. Sometimes you might be able to get a cheap display through ebay, but I agree that in many cases it is cheaper to get a new monitor. Normally Samsung makes good quality though. I have a garage full of such projects. The wife objects frequently, so I have to make quarterly purges. The latest project is collecting all of the detritus (or treasure?) to make a geek's Christmas display. I'm going to build a tree out of old modem cards, NICs, video and drive controller cards. I've got several platters removed from hard drives to make ornaments. 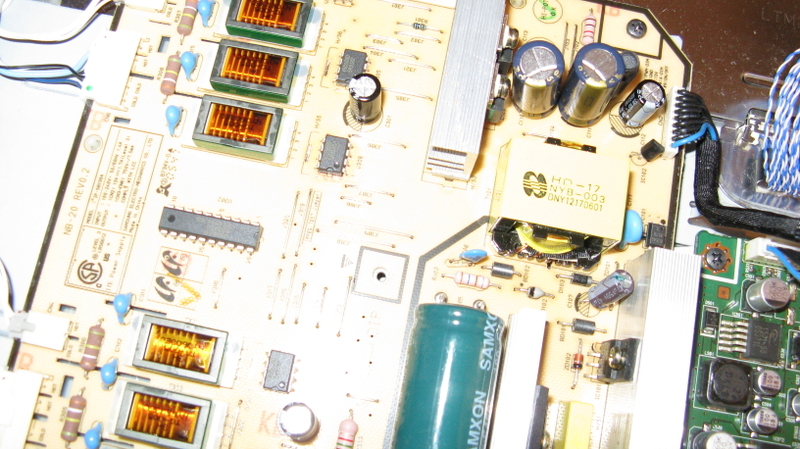 It appears from your photo of the inverter that several electrolytic capacitors are bulging on top. This indicates failure or impending failure of these filter caps. I have repaired many inverters by replacing these caps. Try to find 105 degree rated caps. You might have saved my monitor Mike. I will look into replacing them and I will let you know what happens. Thanks for the input. My curiosity is piqued this question. I'd like to see how you do getting it running again. Might make more fun out of my growing scrap heap. Just to give you guys an update - I just finished my exams yesterday: finally got home today. I'll find the appropriate capacitors and get working. I'll keep you up to date - I haven't forgot about this question. 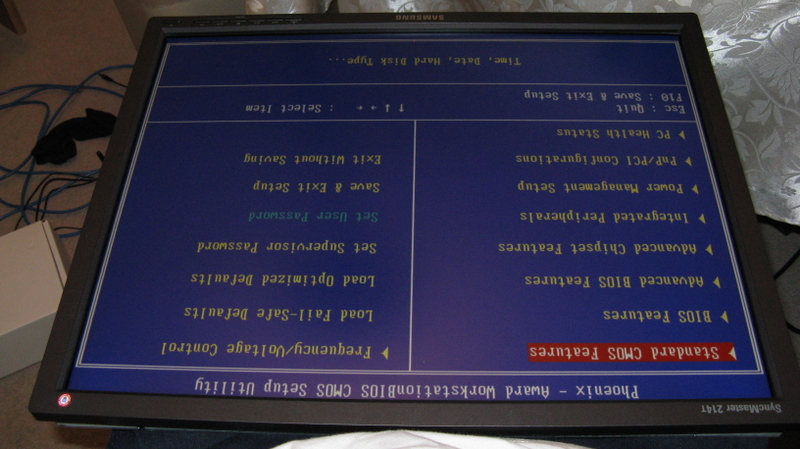 I changed the capacitors, and the monitor started working (I'm typing this post on it). The total cost of the six capacitors (bought one extra) was nine dollars and forty one cents. 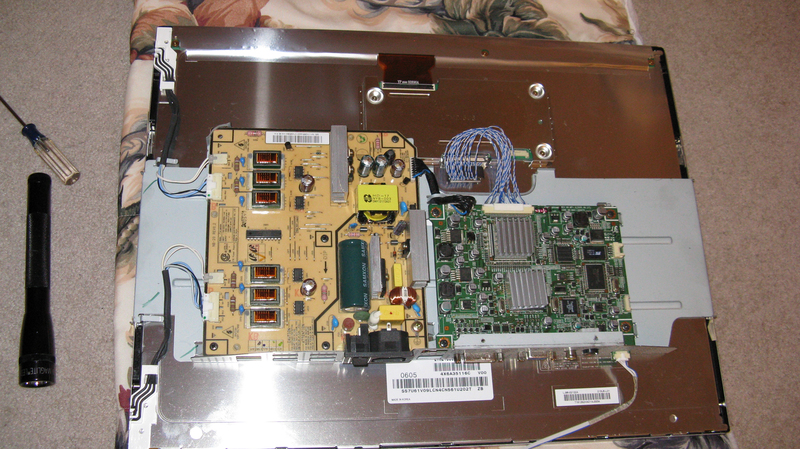 I attached two pictures: the first one shows the changed capacitors and the second one shows the working monitor on my lap, before I put it all together. excellent job! 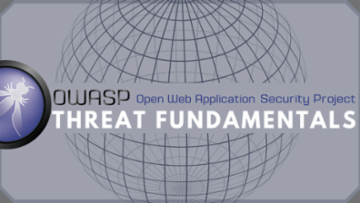 I'm adding to my knowledgebase for future reference. I took the budging capacitor and took it to the electronics store. The guy working there found them for me. Capacitors have two numbers of them, voltage and capacitance (uF number). When you guy the new ones, you can get ones with higher voltage ... but the capacitance has to be the same. The store actually only had higher rated voltage capacitors. This was what ... two years ago, and my 214T is still working flawlessly since the replacement. And I absolutely love this monitor. PS: Sorry for the late reply. EE blocked all non-paying members so I abandoned it. I just found this article on Google by accident looking for the monitor's manual, saw your question and decided trying logging on again.